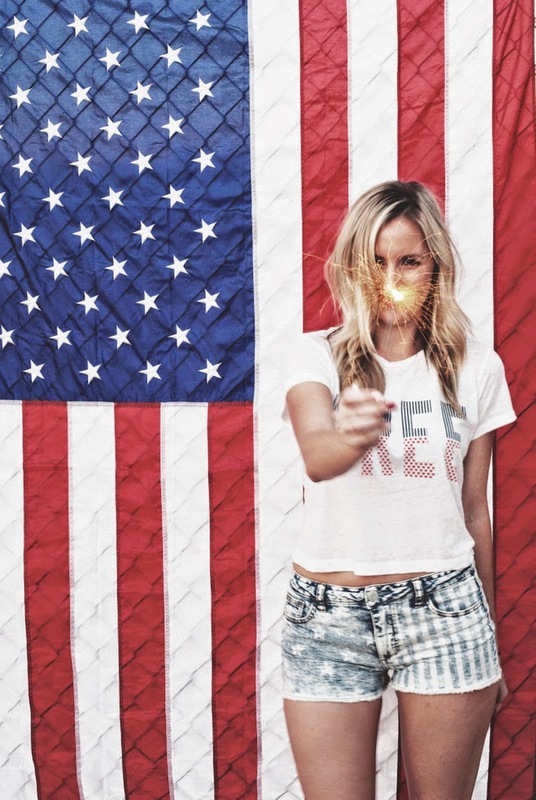 4th of July | stesha rose. super cute! happy belated fourth! This is such a cute picture! I hope you had a fun 4th!